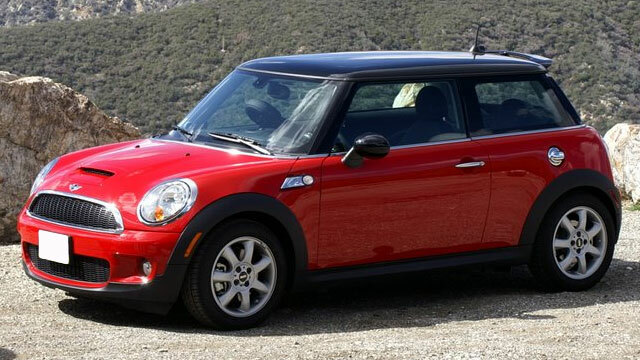 We are an independent repair shop for Mini Cooper automobiles. Independent Mini Cooper service, repair and maintenance. Cooling system diagnostic and repair. Water pump replacement. Thermostat assembly replacement. Timing chain tensioner and guide rail replacement. We offer full service for Mini Cooper vehicles. Everything from oil changes to engine replacement. Is your Mini Cooper leaking oil? Let our certified technicians inspect it so we can source the leak and quote the repair. Check engine light on? Let us use the Mini Cooper factory scan tool to pull the fault codes and begin diagnostic based on specific faults. Coolant warning light on? We can pressure test the system to check for coolant leaks. Stop the leak before you do serious damage to the engine!